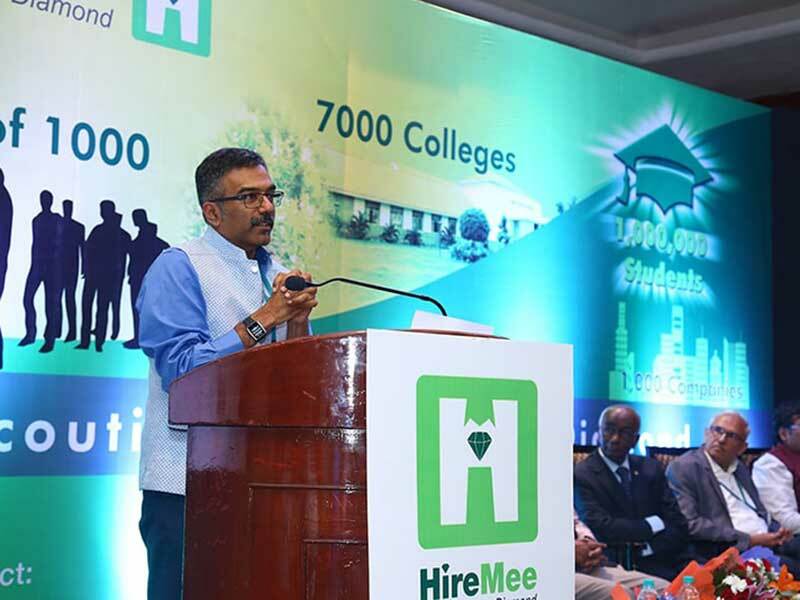 HireMee was launched on July 26, 2017, at the Chancery Pavilion in Bangalore. 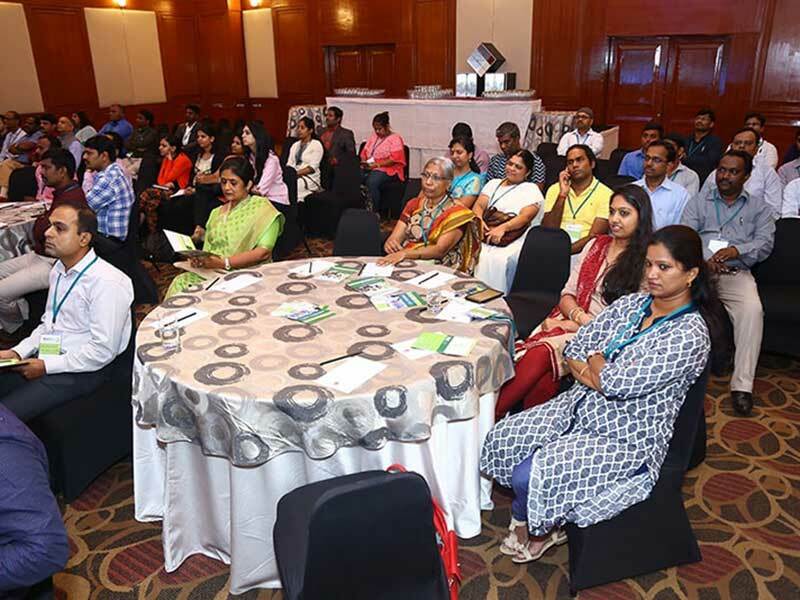 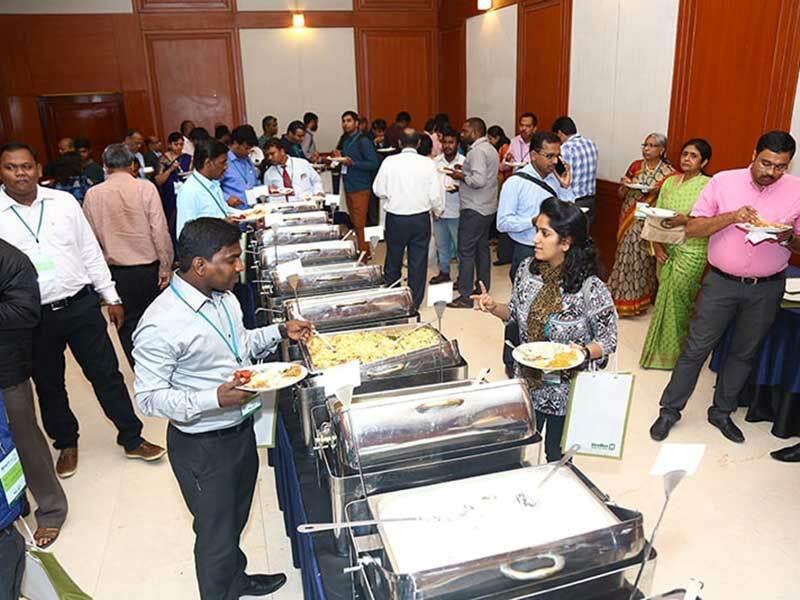 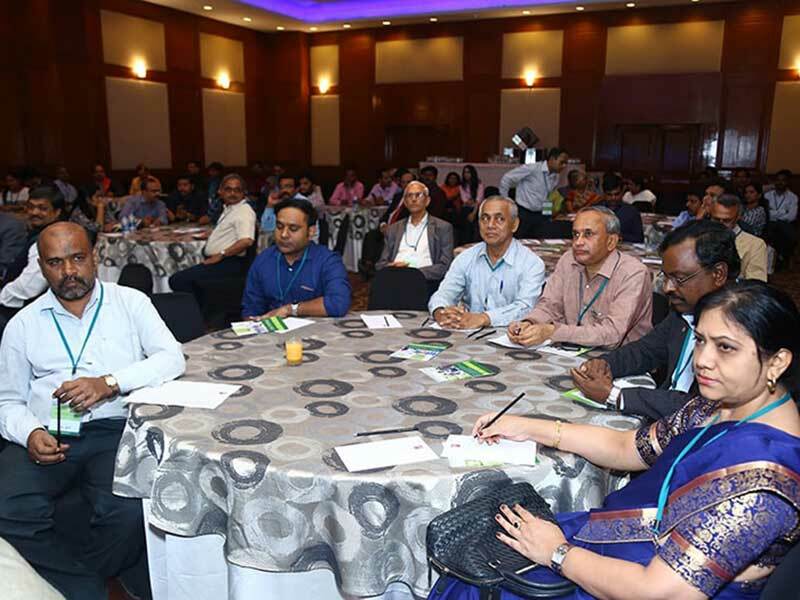 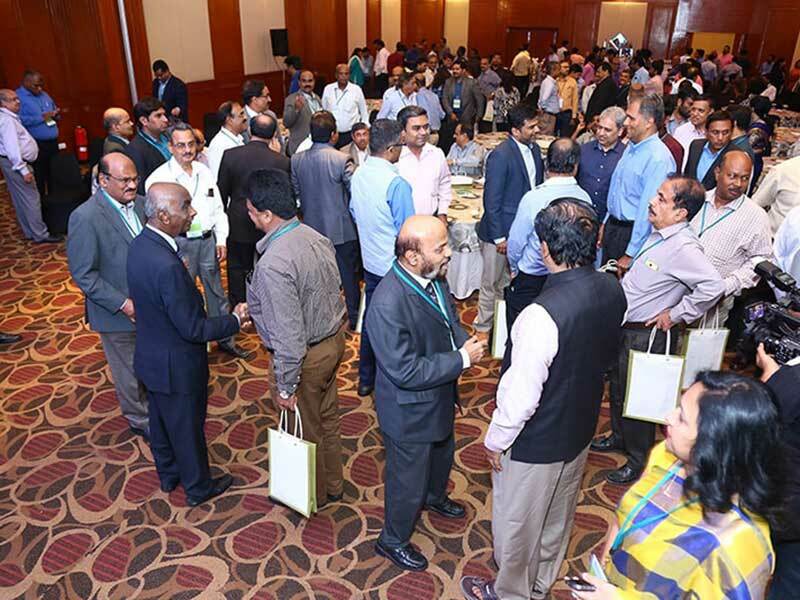 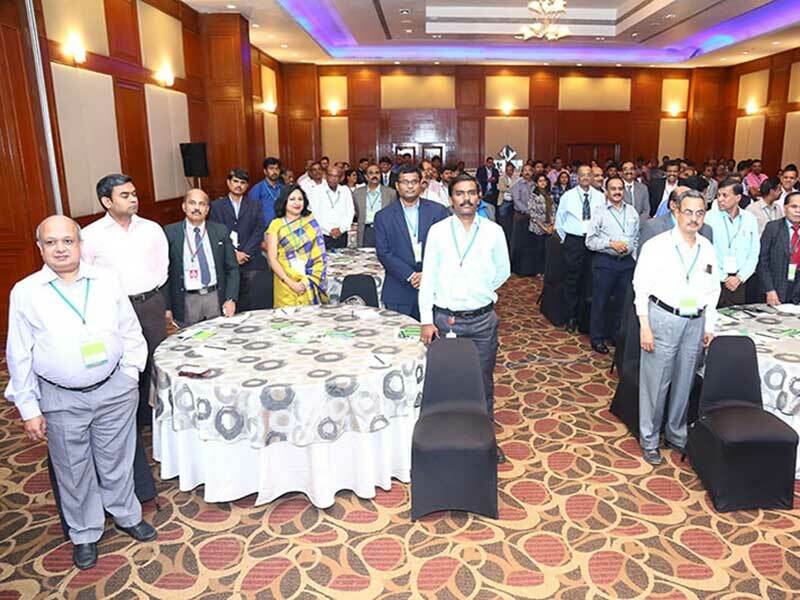 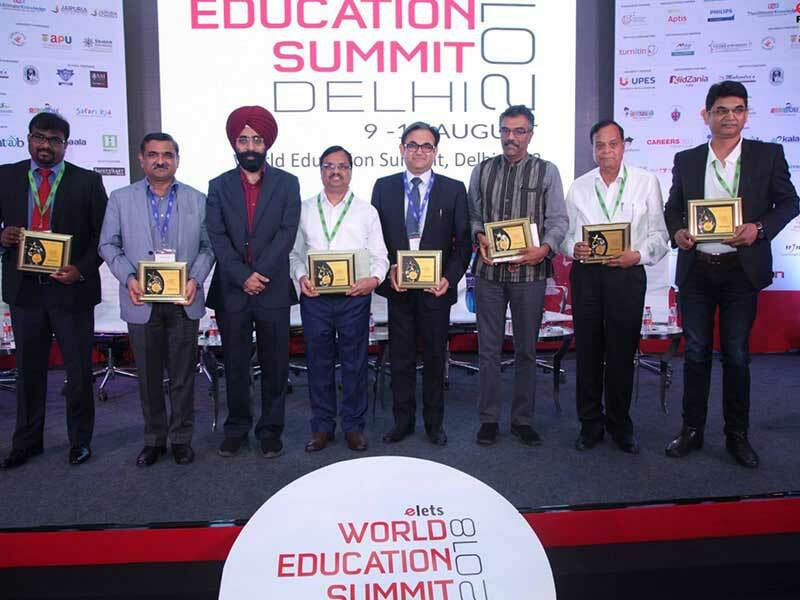 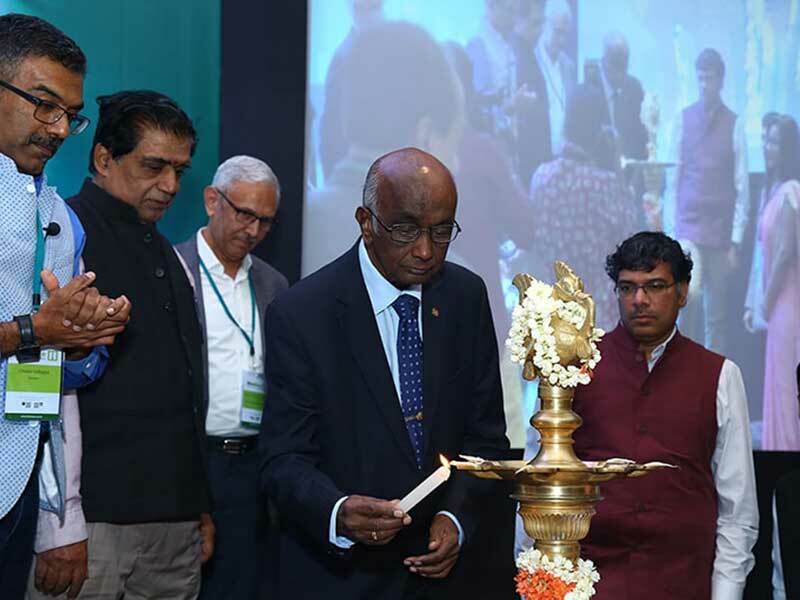 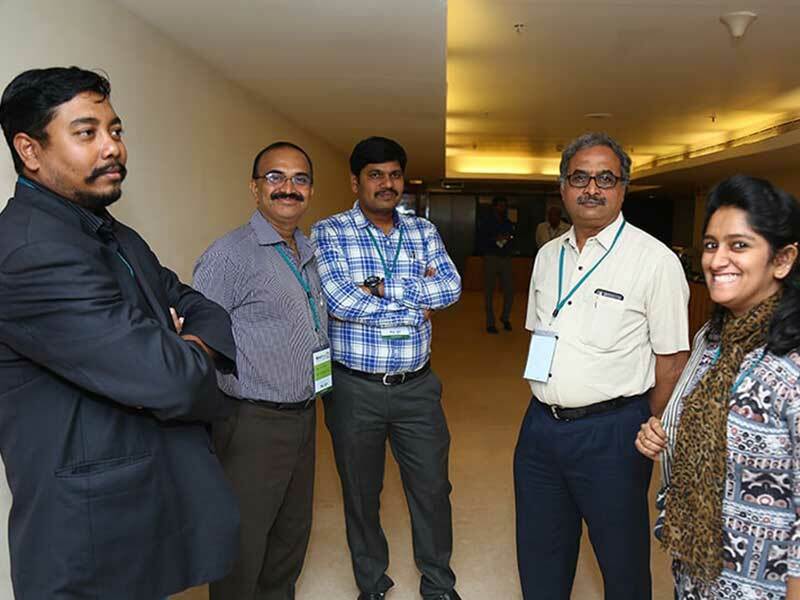 This was a grand event that hosted placement and recruitment professionals from leading corporates and colleges across India. 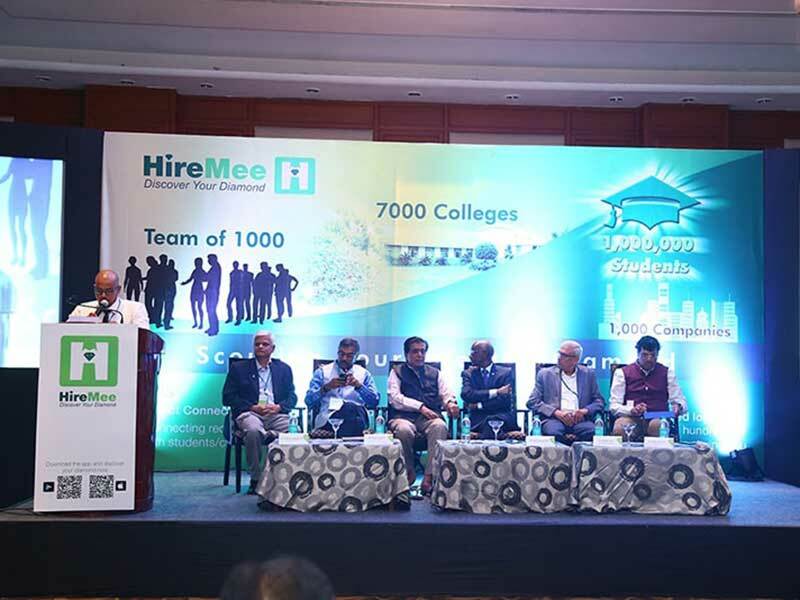 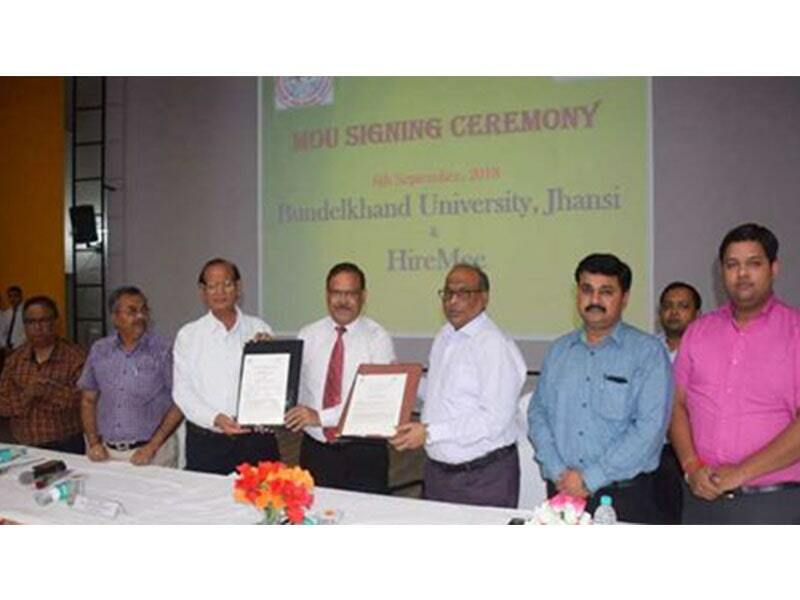 HireMee was launched in the presence of Mr. Maheshwer Peri, Founder & Chairman, Careers360; Mr. Panduranga Shetty, President – COMEDK/Rashtreeya Sikshana Samithi Trust; and Mr. Sanjeev Sahi, President & Group Head at GMR Group. 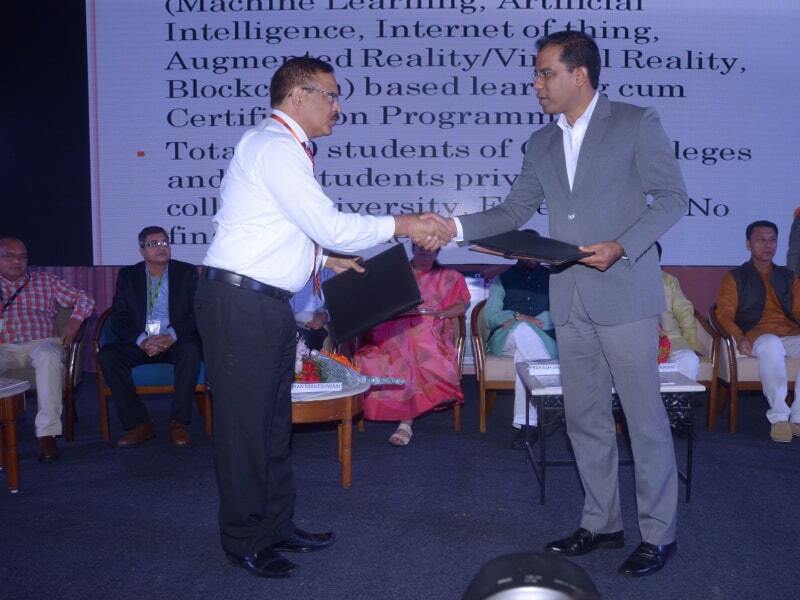 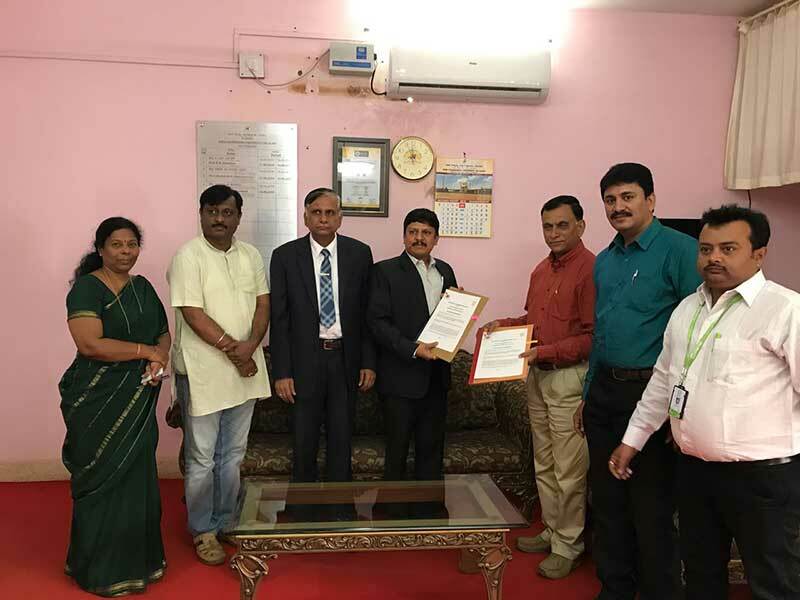 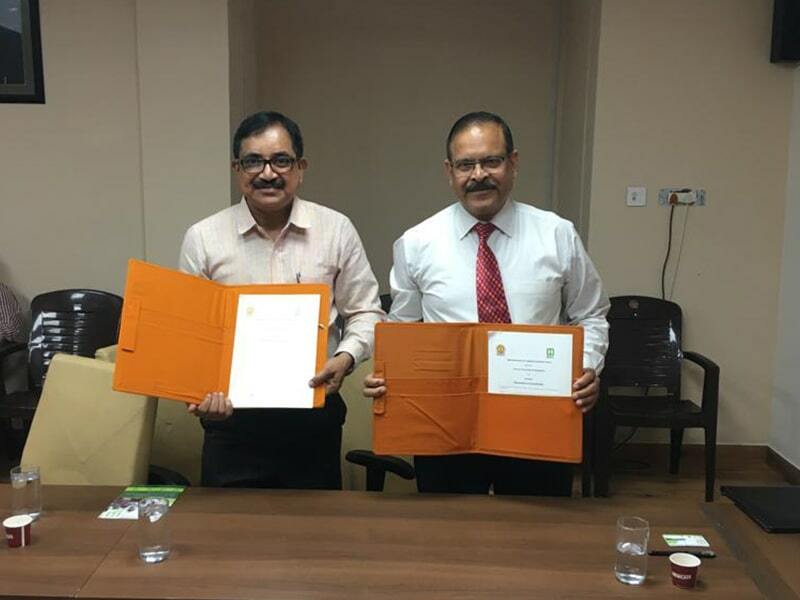 HireMee has also been supported by state government officials Dr. S.A. Kori, Executive Director & Member Secretary, Karnataka State Higher Education Council, and Mr. H.U. 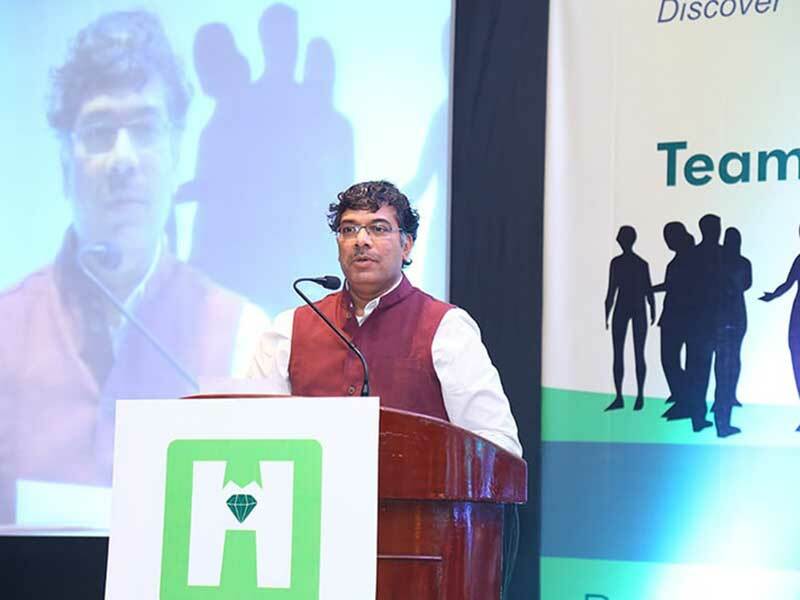 Talawar, Director, Directorate of Technical Education.